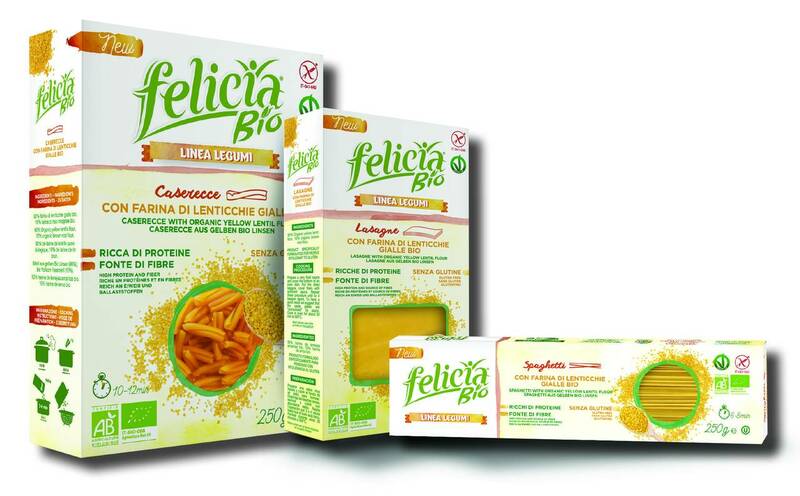 Felicia expands the legumes pasta line with new formats made with organic yellow lentils. Lasagna, spaghetti and caserecce are the three new formats that will enrich the legumes pasta line by Felicia that launched on the market a new recipe based on organic yellow lentils. The three new sizes guarantee the making of recipes for a complete and balanced meal, ideal for those who must follow a gluten-free diet and for those who simply have a healthy and balanced life. 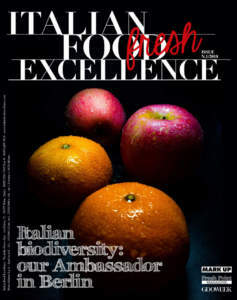 There are many nutritional intakes in these new varieties of pasta, rich in protein, fiber and a source of zinc, with a high content of phosphorus, iron and manganese. The pasta is made only with organic yellow lentils flour and organic brown rice. The product embodies the authentic taste of lentils and retains all the benefits of legumes. 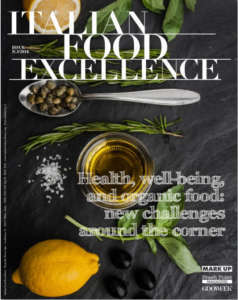 Are healthy pastas really causing new balance compared to traditional semolina products, given the curiosity expressed by the consumers, who feed the growth trend? On the Italian market, the whole references, with ancient grains, legumes, or gluten-free, recorded on the whole an interesting + 25% in 2015. Of course, this segment is still marginal, as its value is only 5% of the total market, but it attracts growing attention, is able to drive the category, and the number of brands and references is continuously increasing. 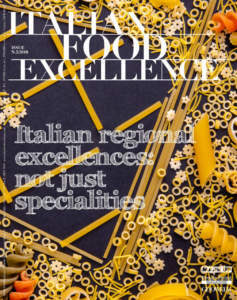 The new gluten-free pasta lines, vegan ones or based on legumes, are controlling new and lively areas of consumption with higher added value within the market concerning pasta, with proposals that combine comfort and lightness with taste and nutritional content. In addition, their yield in cooking and taste are similar to traditional wheat pasta.